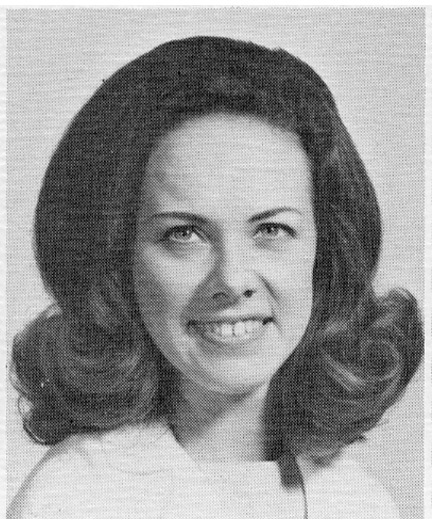 Cathy Moss, a native of Blacksburg, SC, graduated from Clemson University in 1970 with a B.S. in Zoology. 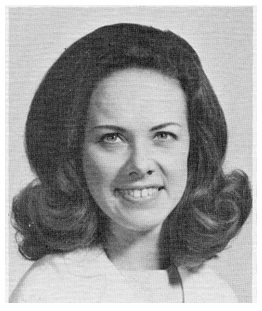 She enrolled in the College of Dental Medicine as its first female student in 1970 and earned her D.M.D. in 1973. Dr. Moss served on the MUSC faculty intermittently from 1974 until 1980. Dr. Moss currently practices in Camden, SC.